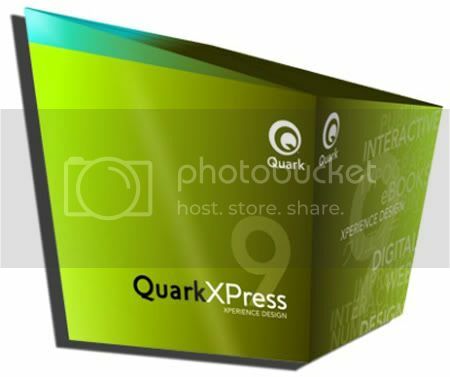 QuarkXPress (\»Quark\») is a computer application for creating and editing complex page layouts in a WYSIWYG (What You See Is What You Get) environment. It runs on Mac OS X and Windows. It was first released by Quark, Inc. in 1987 and is still owned and published by them.